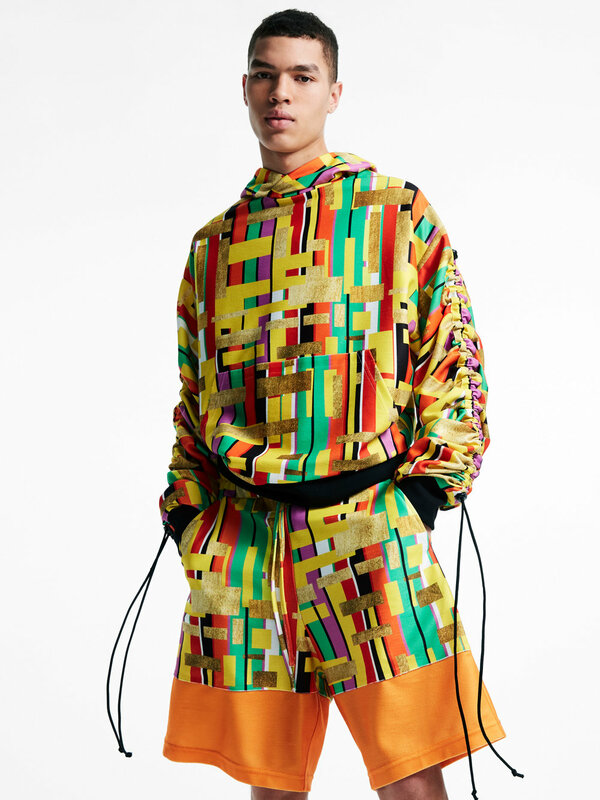 ASOS and its constant search for the new and interesting shows no sign of abating, with an exclusive Made In Kenya capsule. The new drop works with SOKO Kenya (an ethical manufacturer based in Kenya) to improve the lives of community members by offering unique skills to drive development and change in creating new fashion. A series of collaborators worked with Asos to add their input into the design process, including brother and sister duo 2manysiblings, Beats 1 radio presenter Julie Adenuga and model Leomie Anderson. All of the designs have been created in close collaboration with the ASOS team and are then cut and manufactured by SOKO Kenya. 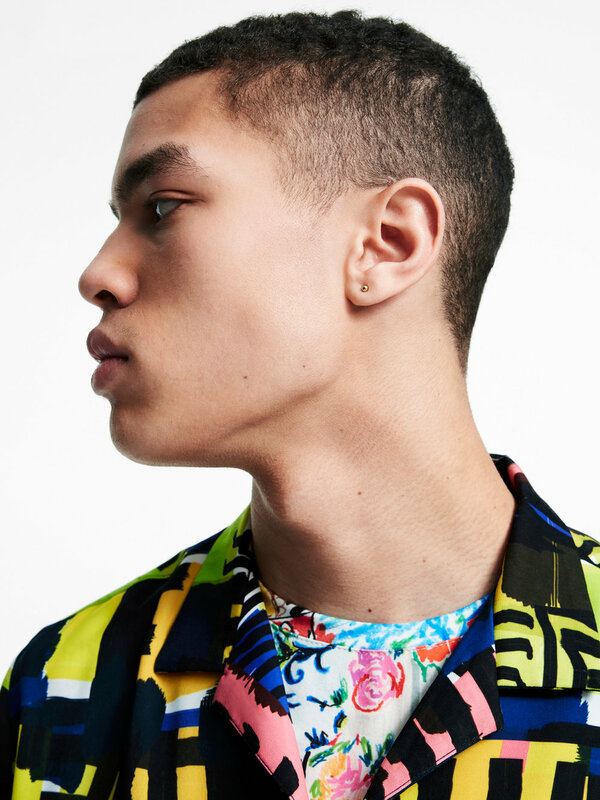 Asos have over 5000 new pieces added to their site weekly so it takes something pretty special to stand out - this collection has the right credentials as well as bold colours and snappy prints that make it perfect for high summer. Explore further and shop the collection at Asos.